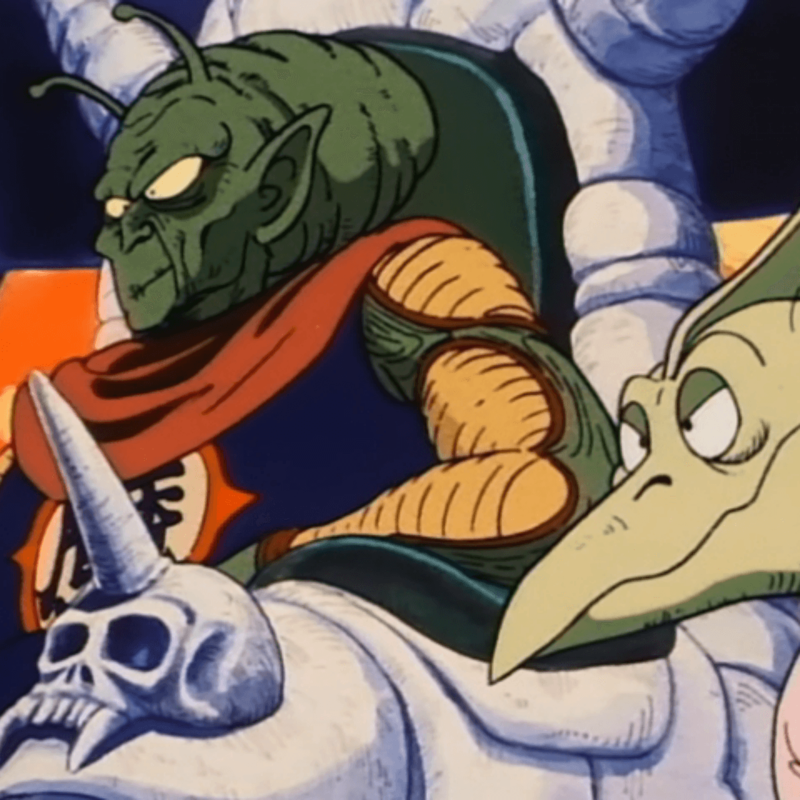 We know who murdered Krillin, and it was somebody in this very podcast. Keep listening to find out. Topics of discussion include: cabana boys, Ox Queen, royal announcers, peanut butter, unreliable narrators, service animals, dalmations, and the Bee Movie. We also discover a gigantic hole in our school's history curriculum.